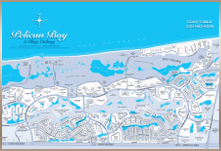 Naples, Fla. (January 20, 2017) – Broker analysts who analyzed the Annual, 4th Quarter and December 2016 Market Reports released by the Naples Area Board of REALTORS® (NABOR®), which tracks home listings and sales within Collier County (excluding Marco Island) concluded that the local real estate market performed well in 2016 despite several unpredictable market influencers that impacted the housing market such as the February stock market slump, a low Canadian exchange rate, Brexit and Zika fears, and the presidential election. Brokers agree that factors appear to be in place for a good market in 2017. “The 2016 year-end report indicated that we started the year with an inventory shortage but ended at a level that positions us to see sales escalate in 2017,” said Bill Poteet, owner and broker at Poteet Properties. 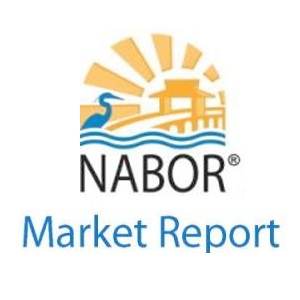 Brokers who analyzed NABOR®’s Market Reports in 2016 predicted that inventory would rise and they believe our inventory of existing homes will continue to increase in 2017. These knowledgeable brokers advise homeowners who plan to sell in 2017 to seek guidance from a Naples REALTOR® who knows the local market and can help you price your property correctly. A REALTOR® can also identify properties best suited for buyers and negotiate a purchase price that fits any budget. Discover more at www.naplesarea.com.